← Philby’s Postponed Again! Not Sure About the Rescheduled Date. The Liquid Scene break this week’s Faves list! 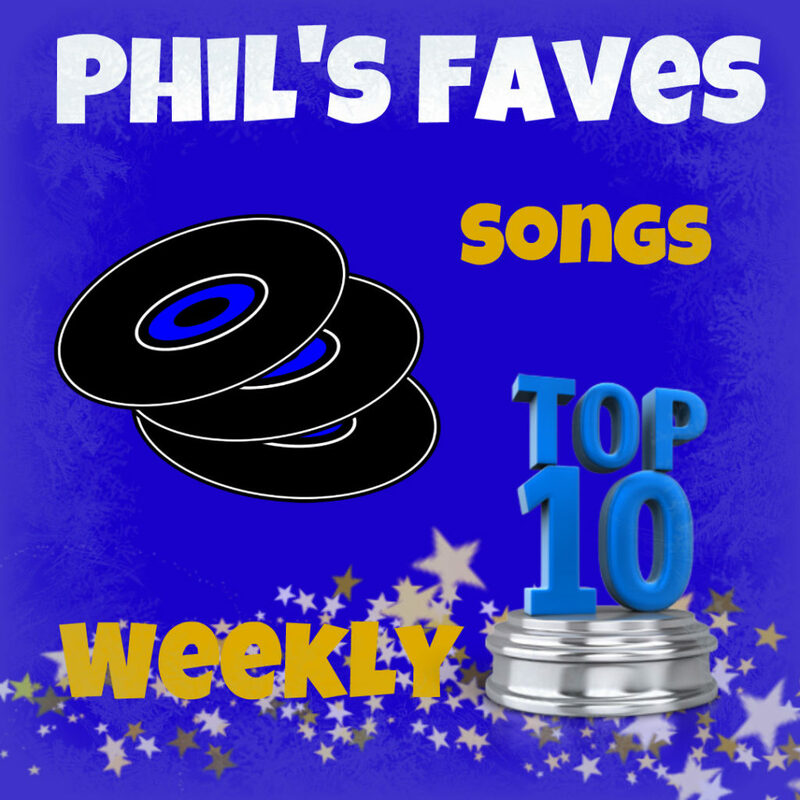 This entry was posted in Phil's Faves: Songs and tagged Acre of Shells, Altan, Box for My Banana, Brooklyn Baby, Cumha an Oileain, Go On, Green Denim, Hang On, Jehova Waitresses, Joanie Leeds and the Nighlights, Jolene, Joseph Veloz with Jennifer Westwood and Dylan Dunbar, Lissie, Love Blows, Rich Hopkins and The Luminarios, Sarah Jane Scouten, The Cordial Sins, The Liquid Scene, We Break the World, Wichita. Bookmark the permalink.